Rathbeggan Lakes really has something for everyone in the family. Whether you want high flying excitement or just a quiet stroll you’ll find it here in the beautiful family park. You can Zip across the lake from our High Kings Climbing tower, or fish for a tasty trout. You can visit the allotment gardens and farm shop or race the paddleboats and then try out Rathbeggan Mini Jeeps. Bring a picnic and make a day of it, or just call in and try some of their wonderful activities. Rathbeggan Lakes are open every day with most of the attractions open during the holidays, they cater for families, group, School tours and with Rathbeggan Lakes brand new “Project Maths Trail” you can come with your class and learn while you have fun! 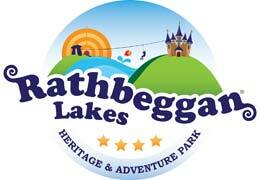 Rathbeggan Lakes Heritage and Family Park, you just have to go and see! There’s something for everyone at Rathbeggan Lakes! 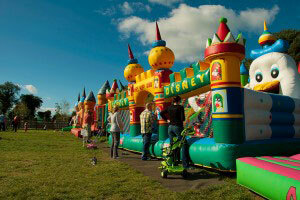 Under 12’s can enjoy bouncy castles, trampolines, giant inflatable slide and our new Bouncy Maze. 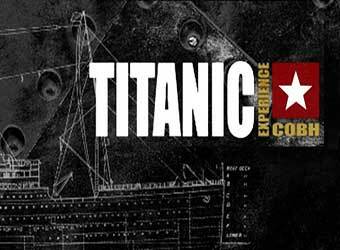 This activity is hugely popular with both children and adults! 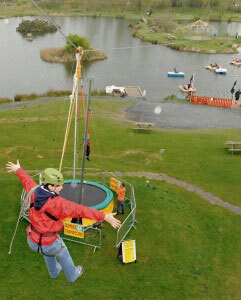 Activities include the Climbing Wall, Abseiling Wall and you can Zip across the lake from the High Kings Climbing tower! New activities have been added this year including Jacob’s Ladder, All Aboard, Crate Stack, Postman’s Walk & the nerve wracking Leap of Faith! The new Swan Paddle Boats, Bungee Bounce and Mini Diggers will open on weekends from 11pm – 6pm weather permitting . 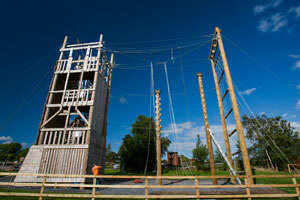 The High Kings Adventure Tower will be open to the public on Saturdays and Sundays from the end of March. The Heritage Park and Fairy Gardens are open for walks daily as are the grounds, picnic areas, pet farm and playground. The Fairy Garden Gift Shop will re-open on Sundays 12 – 6 pm from Easter. They give you the venue and you choose the activities. 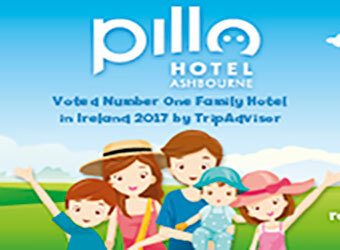 Preschool/Montessori classes can visit us for only €2.50 per person on weekdays, which means your group can avail of our picnic area, lakeside walks, petting area and playground! 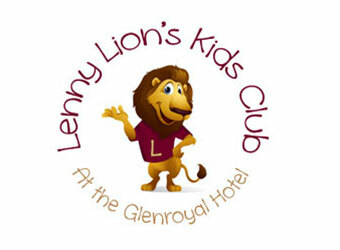 Primary Schools are loving our new school tours package which now offers four different options to choose from and with prices starting from €7.50 pp we’ve got everyone covered! Teachers love the mix of education in their Heritage Park followed up with fun and exercise on the High Kings Tower or Fun Valley too! 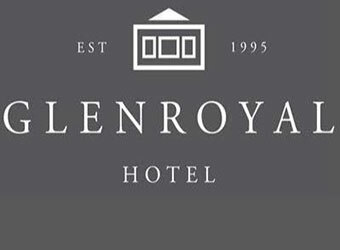 If you would like any further information or to place a booking please email [email protected] or contact them on Tel. 01 8240 197 and they will be happy to answer your questions! Just 10 minutes from the M50! 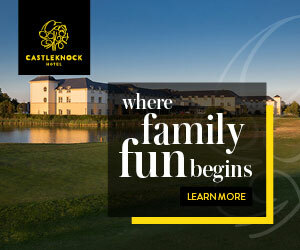 Take the N3 at Junction 6 from M50 and pass Blanchardstown Shopping Centre. Continue onto M3 and take the first turnoff (Exit 5) continue around roundabout onto R147. After the Fairyhouse roundabout watch for a signposted turn to the left. Rathbeggan Lakes is at the end of this road. See Google Map at top of page.